Best priced rental in the seldom available neighborhood of Palmetto Island. A tree-lined neighborhood where you will rarely find an available home for rent. 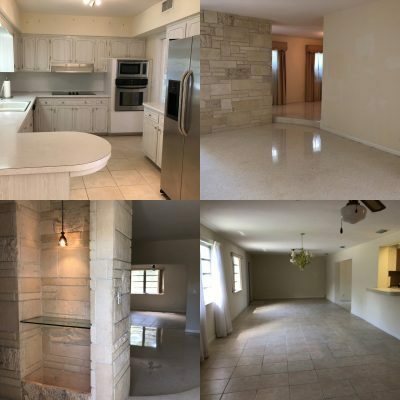 This corner lot single family home offers very spacious 3 bedrooms, 2 bathrooms, two car garage, dining room, living room, large family room area, granite floors throughout, stainless steel appliances and a nice patio with a playground for kids to enjoy. 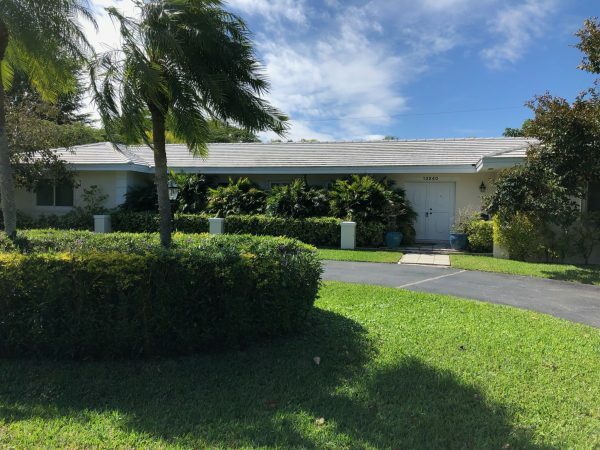 Live in one of the best locations that Pinecrest has to offer. Pinecrest offers highly rated public schools, great parks, and a family-friendly atmosphere.